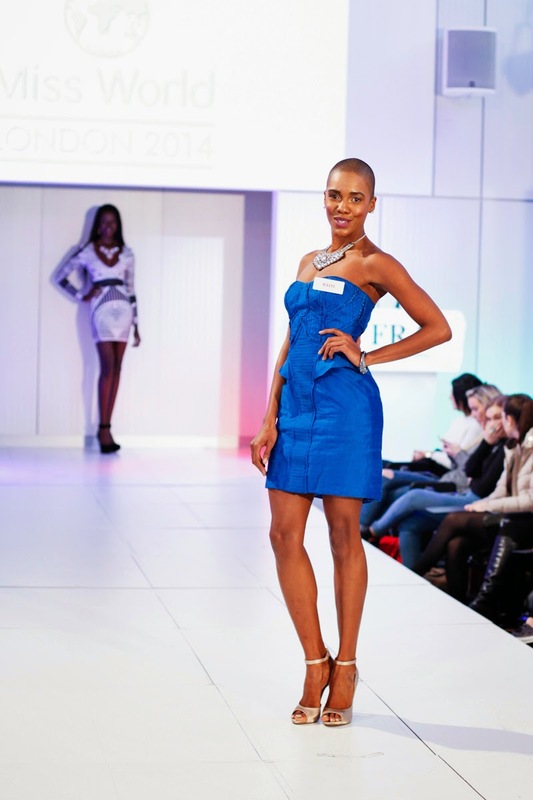 The projects by the contestants from Bolivia, Brazil, England, Guyana, India, Indonesia, Kenya, Netherlands, Philippines and South Africa were named as the Top 10 Beauty with a Purpose projects of Miss World 2014 during the Miss World Charity Gala held at the Grosvenor House in London on November 30. 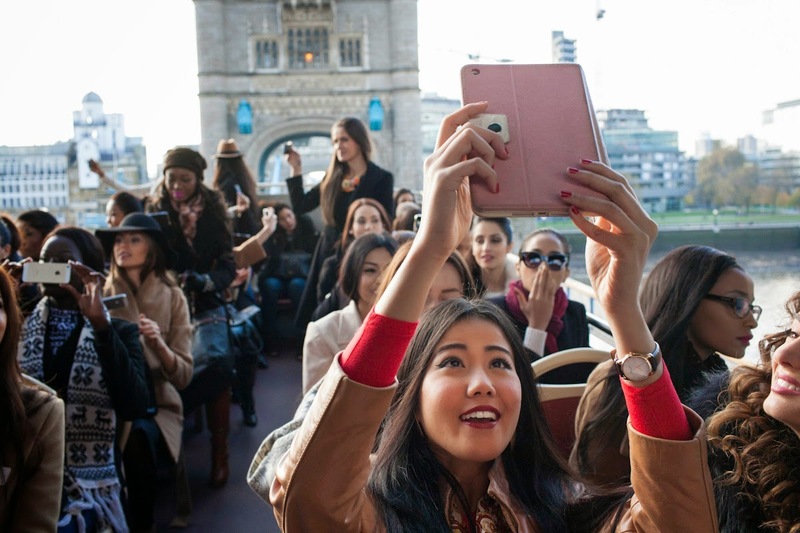 The winner will be revealed during the Miss World 2014 finals on December 14. 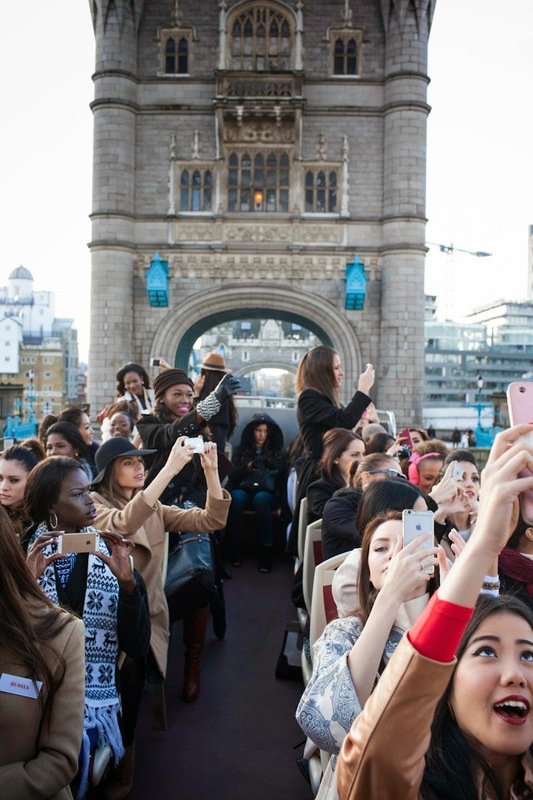 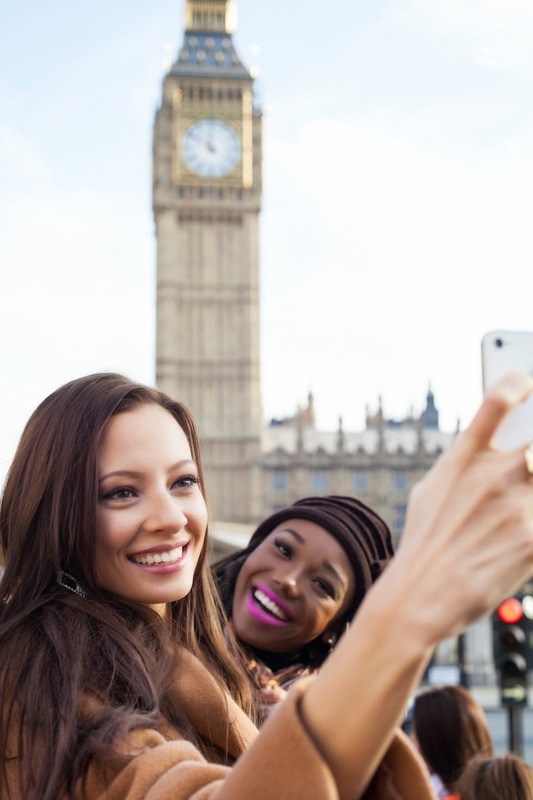 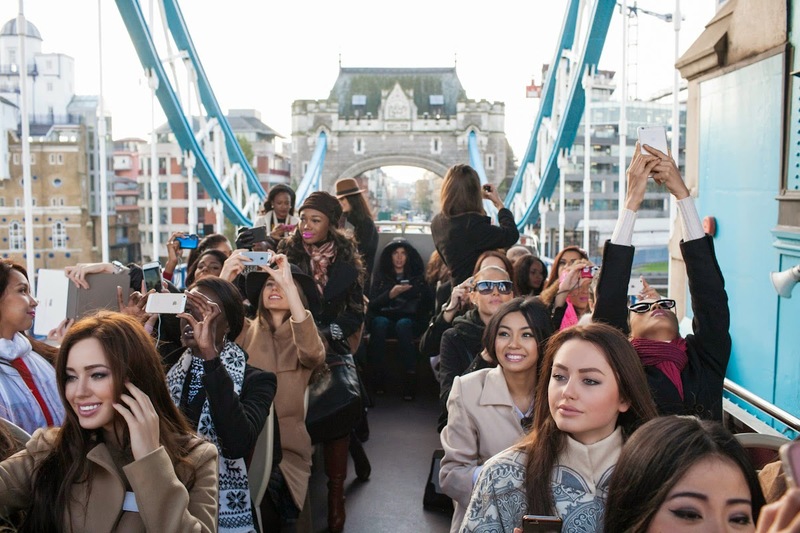 On November 27, the contestants of Miss World 2014 went sightseeing around London on board an open bus that took them to the Tower of London, the Tower Bridge, The Shard, the Palace of Westminster and the iconic Big Ben among other famous places. 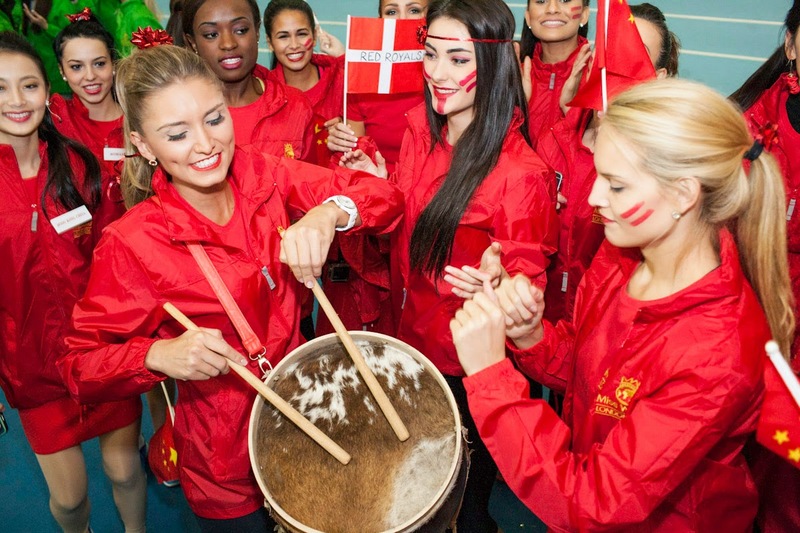 Krista Haapalainen, Finland, won Miss World Sportswoman 2014 after finishing in first place in the individual phase of the challenge event. 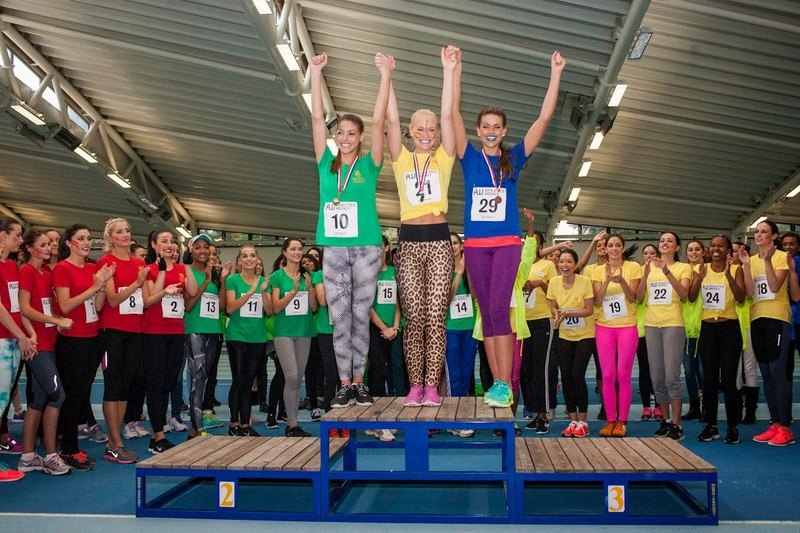 In second place was Edina Kulcsár, Hungary, and in third place was Rolene Strauss, South Africa. 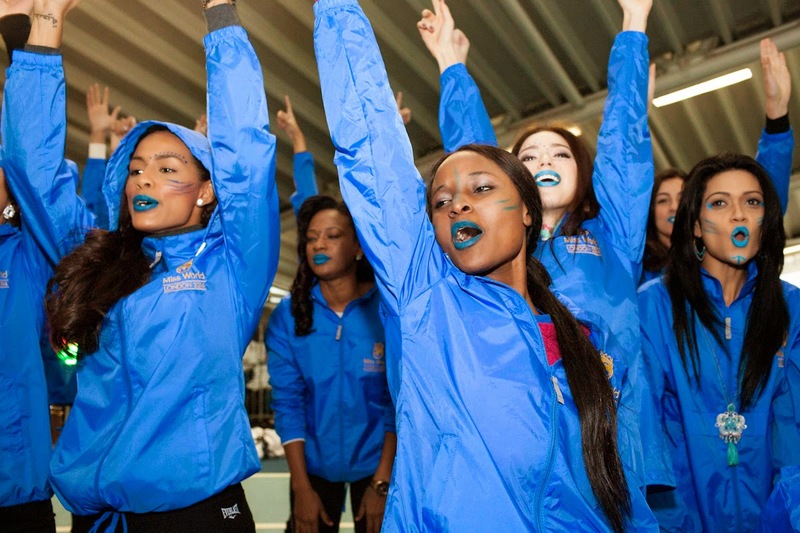 This is Finland's first challenge event win since they began in 2003. 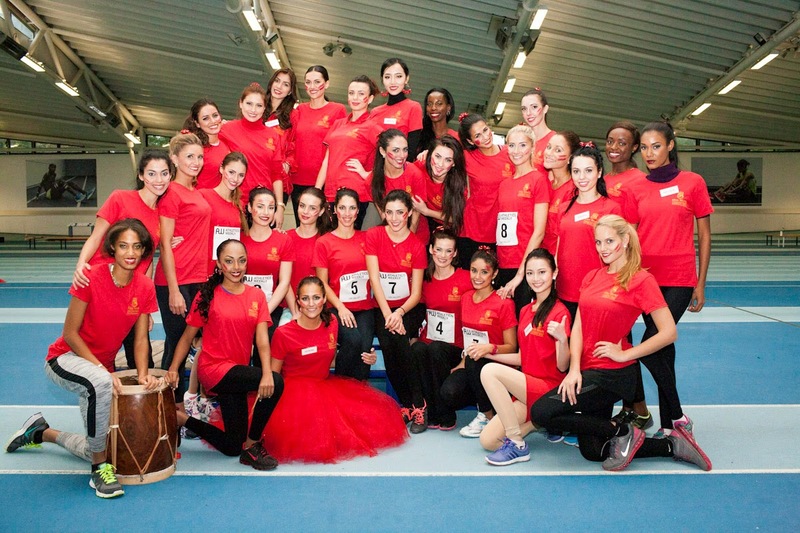 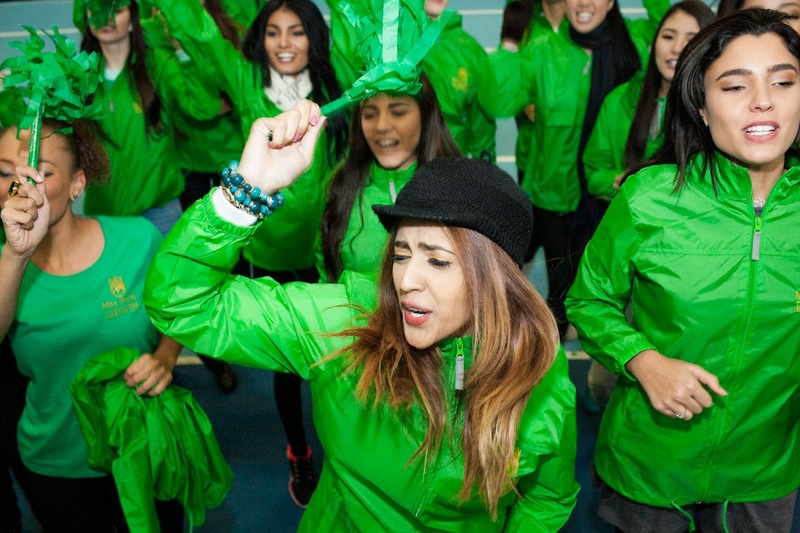 The event was held at the Lee Valley Athletics Center in London on November 26. 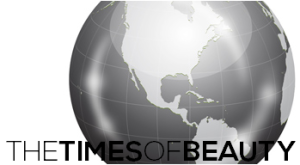 Completing the Top 32 were Australia, Austria, Belarus, Brazil, Colombia, Côte d'Ivoire, Czech Republic, Ecuador, El Salvador, England, Germany, Gibraltar, Haiti, Iceland, India, Jamaica, Kosovo, Lesotho, Mexico, Mongolia, Northern Ireland, Norway, Paraguay, Serbia, Trinidad and Tobago, Turkey, United States, Vietnam and Wales. 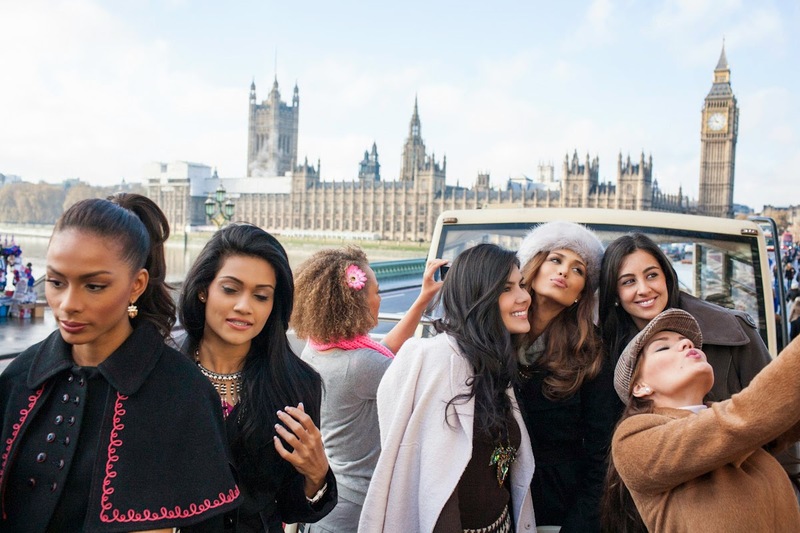 91 of the contestants of Miss World 2014 took part in a photo call on November 25 in front of the Marriott County Hall, home of the pageant in London, where they met the press.